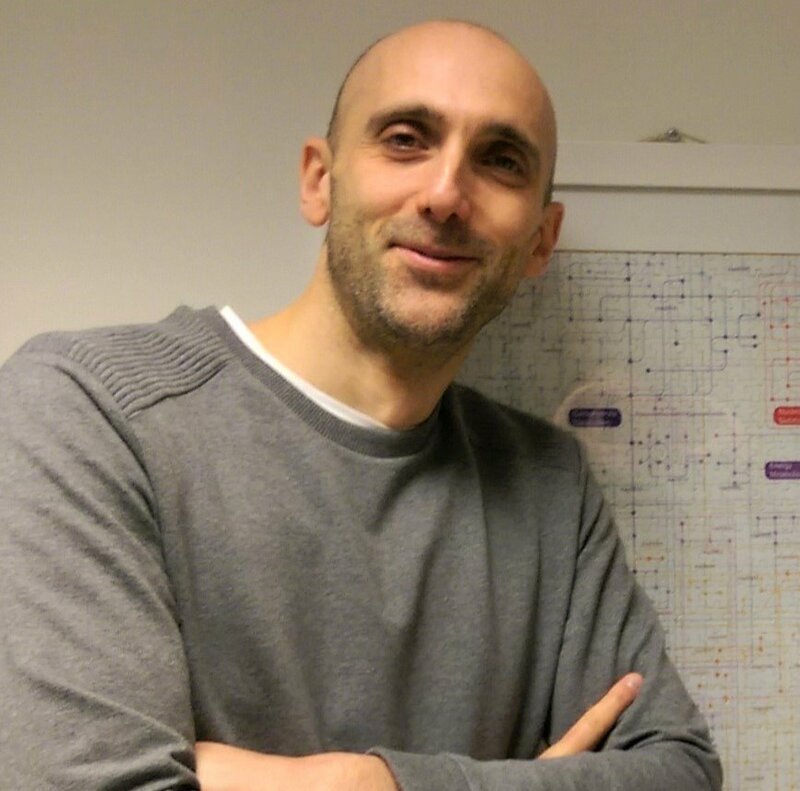 Dr. Christian Frezza is group leader at the MRC Cancer Unit, Cambridge Cancer Center, UK. He is mainly interested in the emerging connection between cancer and metabolism. Altered metabolism is not only required to support proliferation but in some instances can be the leading cause of cancer. By using a combination of biochemistry, metabolomics, and systems biology he investigates the role of altered metabolism in cancer with the aim to understand how metabolic transformation regulates the process of tumorigenesis. His aim is to exploit these findings to establish novel therapeutic strategies and diagnostic tools for cancer.